Time management is of great importance in the business world. 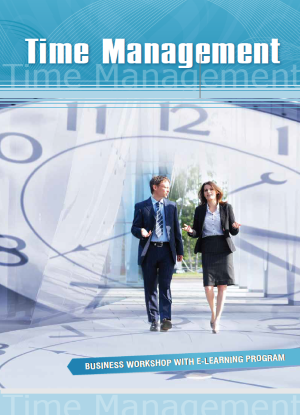 In this 6-hour workshop and its accompanying e-learning program you will learn all the essentials of managing your time effectively. Discover how to write an effective and motivating to-do list, making your tasks relevant and time-bound. 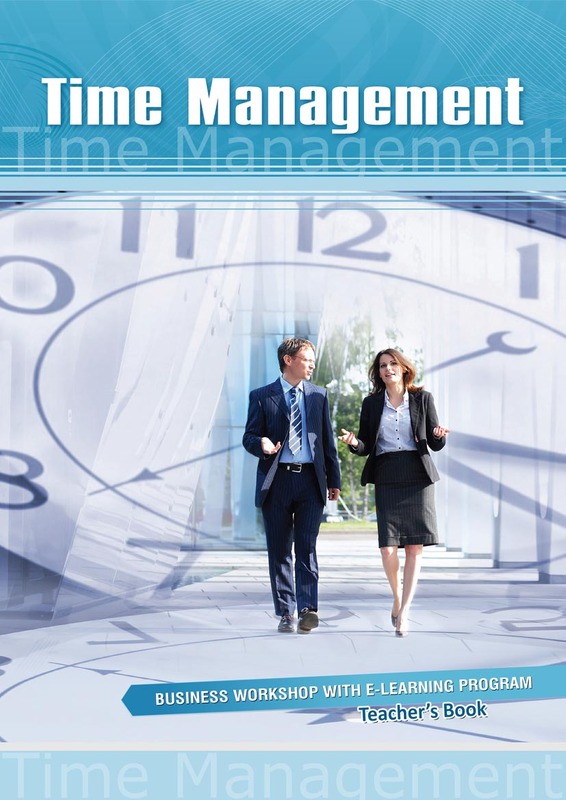 Learn the benefits of using a time log, delegating, and creating an Action Program. The workshop is suitable for anyone whose knowledge of English is at the pre-intermediate level or higher.